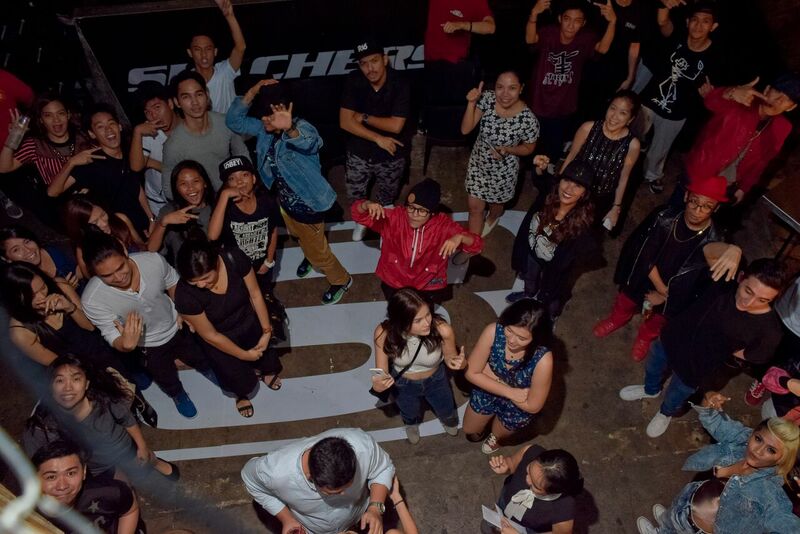 Skechers Streetdance Battle celebrates ten glorious years of street dance supremacy. In honor of the champions, global leading brand Skechers hosted an exhilarating homecoming party to celebrate a decade of dance in a night filled with crazy dance moves. 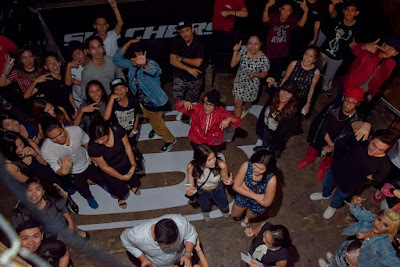 Transforming Black Market into a cornucopia of dance frenzy last November 14, Skechers invited the winners of the renowned street dance competition. The past ten years saw the crews UP Streetdance Club, La Salle Dance Company Street, Company of Ateneo Dancers, Miriam HS Sayawatha, Xavier School Dance X, St Mark’s Institute Campus Image Revolve, Claret Hataw, LSGH Airforce, St. Paul College Terpischore, and St Pedro Poveda Enciende as champions for the college and high school division. 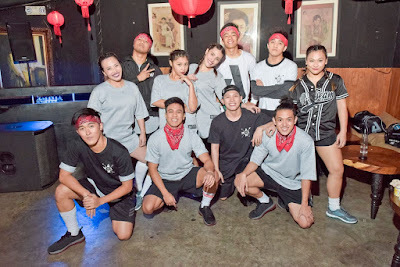 Back in 2005, the Skechers Streetdance Battle staged its first dance competition and looking back, it hasachieved a milestone— it created a generation of champions that strived to reach their limitless potential on and off the dance floor. World of Dance director Vimi Rivera traces his dancing roots to the very first Skechers Streetdance Battle competition. He recounts: “It was really the competition to win every year. It truly made me focus on my craft”. 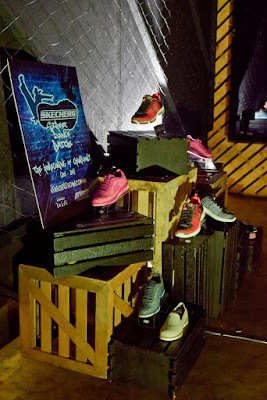 Perfect for a night of good dancing, the Skechers Burst and the Skechers GO Flex took center stage as the latest Skechers lines of footwear. 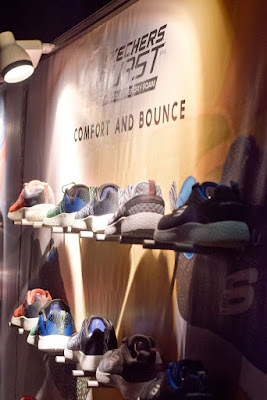 Party goers got an exclusive look of the newest Skechers Burst with its combo of athletic style and all-around comfort that match anybody’s upbeat energies. Its eye-catching designs perfected by the soft Air-Cooled Memory Foam Insole make the Skechers Burst the choice footwear on the dance floor. The Skechers GO Flex stood out as it offered users the experience of ‘Flex Ability’ with its innovative, segmented outsole design that makes it the “shoe that moves with you”. 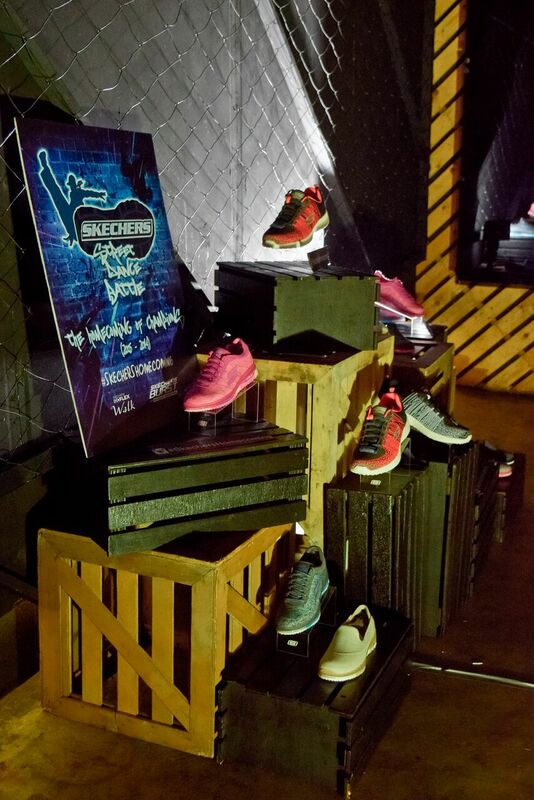 Reminiscing a decade of passion and love for the dancefloor, Skechers proudly marks its legacy of celebrating pure talent and street style. Skechers Homecoming host and Skechers Streetdance Battle alumnus Reflex Gotangco affirms that the competition “has brought the dance community together and has pushed the level of dancing higher”. The contest alumni are one with Skechers as they toast to the inter-school dance contest that started it all, the Skechers Streetdance Battle. Celebrate ten years of street dance glory in style and comfort with the newest Skechers GO Flex and Skechers Burst available at Skechers stores in Glorietta 2, TriNoma, Ayala Fairview Terraces, SM North Edsa, The Annex, SM Mall of Asia, Robinsons Galleria, Robinsons Place Manila, Gateway Mall, Lucky Chinatown, Market Market, Alabang Town Center, Festival Mall, SM Fairview, SM Dasmarinas, Paseo Sta. Rosa, Marquee Mall, SM Pampanga, SM Bacolod, SM Clark, Ayala Center Cebu, SM City Cebu, SM Davao, Centrio Mall, Cagayan de Oro and LimKetKai Mall CDO.